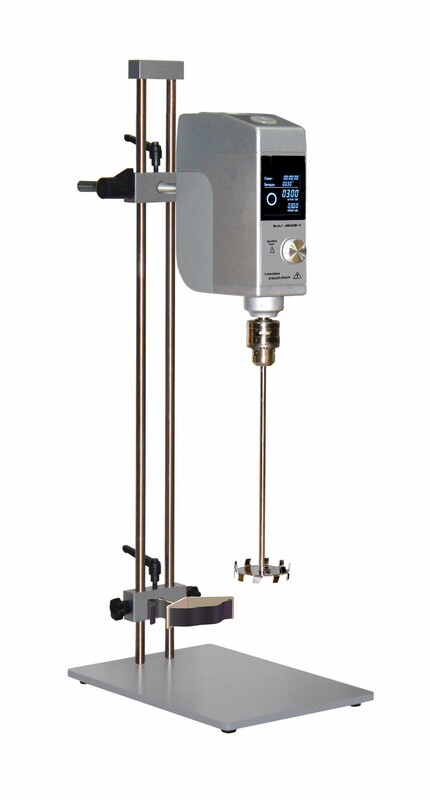 AM400W-H Laboratory Stirrer adopts high power high torque brushless dc motor drive carbon brush, suitable for laboratory low to medium and high viscosity of the liquid mixture stirring. Machine has the reasonable structure is compact, low noise, no maintenance, running state control uses the international digital circuit technology first, stirring speed system controlled by microprocessor, instantly effective compensation because of load and supply voltage change caused by the change of rotating speed, constant speed and reliable. 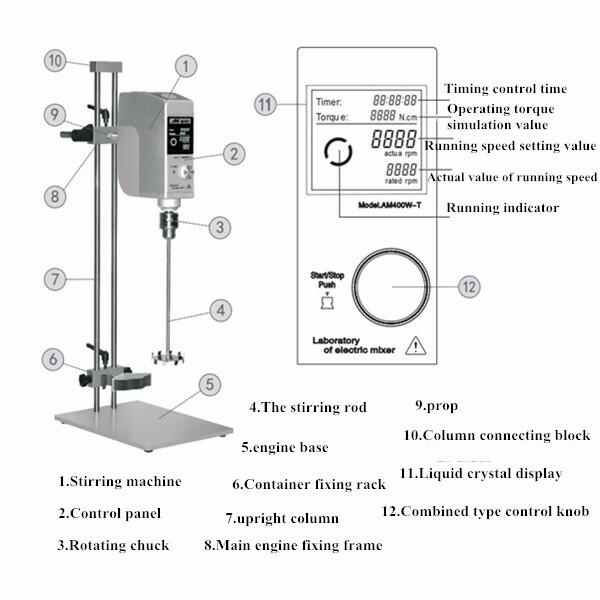 Built-in automatic overload protection device, ensure the safe run continuous high load for a long time in the experiment; Touch the keyboard control, the experimental operation more convenient; Stirring speed stepless adjustment, meet the experiment for the stirring speed at any time; TFT color screen display digital setting and the actual output process of stirring speed and torque increase or decrease trend, intuitive guarantee experimental data acquisition; Run the timing control, ensure timeliness effectively controlled experiment. 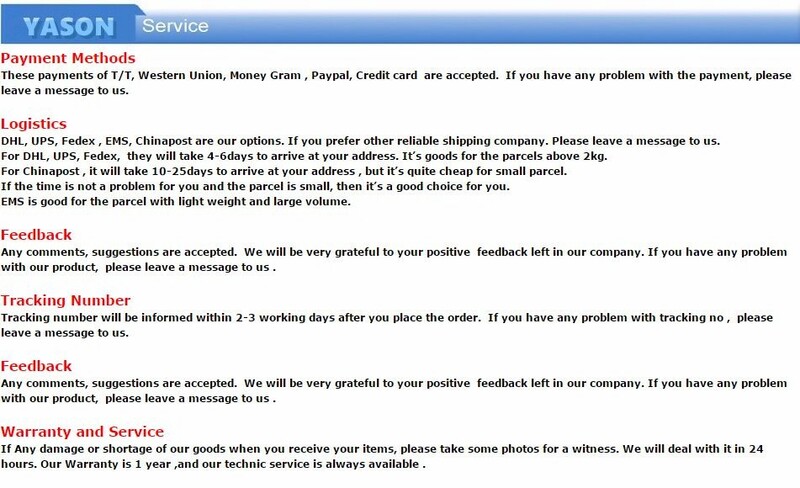 The stability of the stirring speed, competent for high viscosity medium, the mixing of slurry.